Outsourcing Platforms are great for both the people who want to hire and want to be hired. These platforms are very useful for those who want to make money at the comfort of their homes. Online working is possible for them through these platforms. They get the kind of job they want and also get the chance to show their creativity. All of these platforms do almost the same things but they do have their own approaches. In all these platforms you can post a job and also can look for a job. There is bidding on the job, negotiation on the price, looking at the previous ratings and work history in each of these platforms. After all these processes you can settle on the job either on contract rate or on hourly rate. These platforms make their money and help the people earn their own. oDesk is one of the best outsourcing platforms. It is actually world’s largest online workplace. They have also the largest and strongest marketplace. They believe in hiring on demand, managing the work and paying with ease. Payment on oDesk is based on two types, hourly and fixed. This platform is great for hourly jobs as there is payment guarantee on hourly jobs. oDesk fee is 10% of the employer’s payment. Various features of oDesk make workers more accountable. Feedback or work history plays a great role in making good carrier on oDesk. 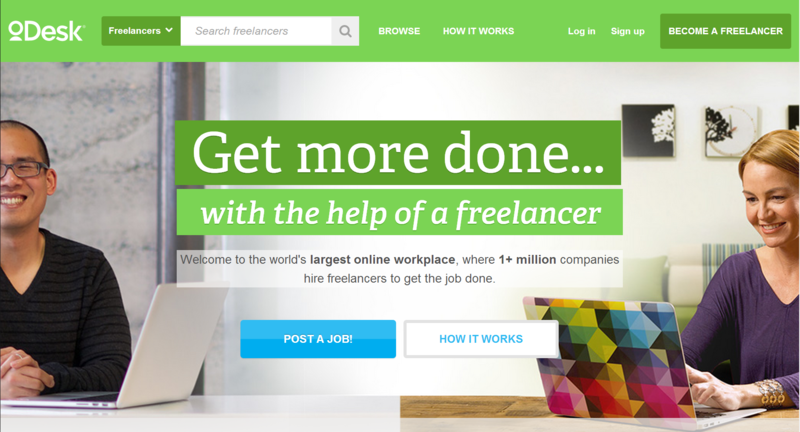 It’s great for contractors as well as they only have to pay for the work logged by the freelancer. Visit odesk. Giggrabbers is an innovative and revolutionary project management tool that helps entrepreneurs plan and develop startups. Users identify and visualize up to eight startup needs such as graphic design, mobile app development, and social media marketing and can hire freelancers to work on those tasks. Startups can also create a crowdfunding campaign to help cover expenses. The platform is great if you’re looking for an all-in-one online outsourcing, crowdfunding, and project management tool. 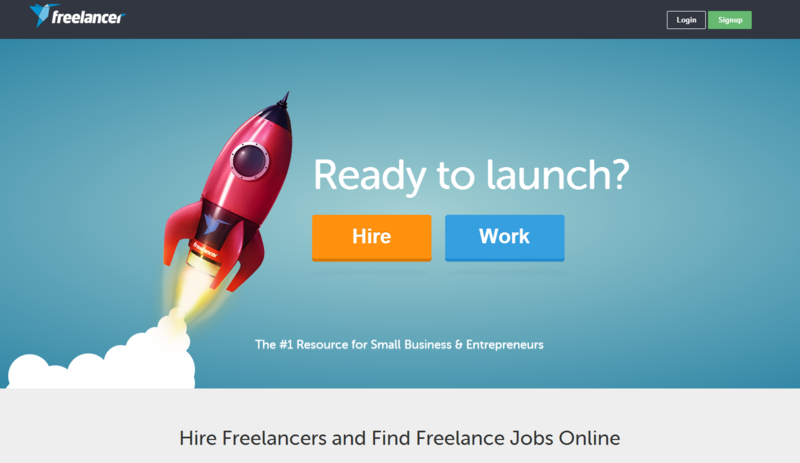 Giggrabbers has hundreds of high-quality freelancers ready to bring your startup or business ideas to life. There are higher quality providers and they are bit more expensive in Elance. It is a great option for large scale projects. You need to have strong technical skills and also may need to hire a team. You have to be very careful about mediocre providers. There are hiring options by the hour and by the projects. You can check the progress in your workroom. In your workroom they say you can “view and manage work- in- progress online instead of on-site. Messages, screenshots, files and completed works are automatically saved here”. Freelancer is another good outsourcing platform. It is better for project based works. Out sourcing becomes easy here. This platform is easy to use and very much suitable for small jobs. It is truly cost effective for small businesses. Payment is based on milestones or completed work. 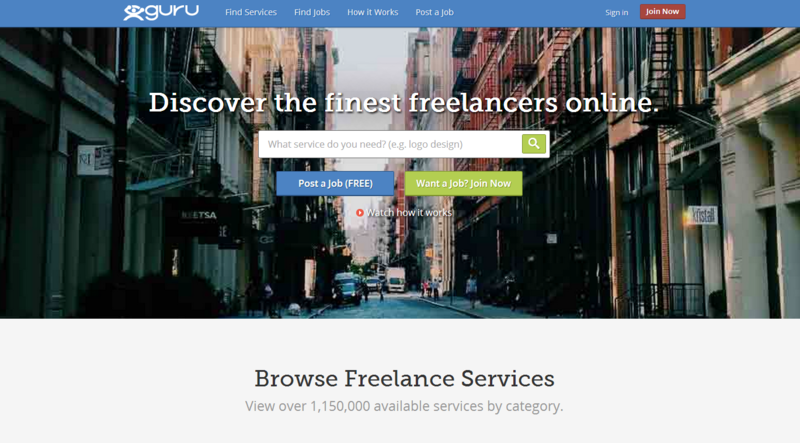 It is a good option for US based freelancers as this platform of outsourcing caters mostly the US based freelancers. 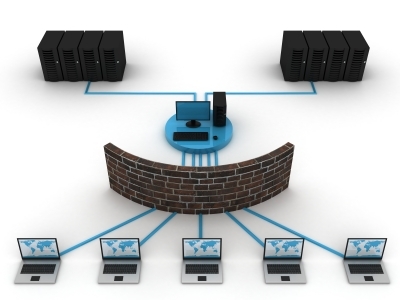 If you want to work with a US based provider, do not hesitate to choose Guru. As you need to be able to verbally communicate the requirements of the project, it is sometimes a good option to work with a native speaker. Payment is always for completed works. 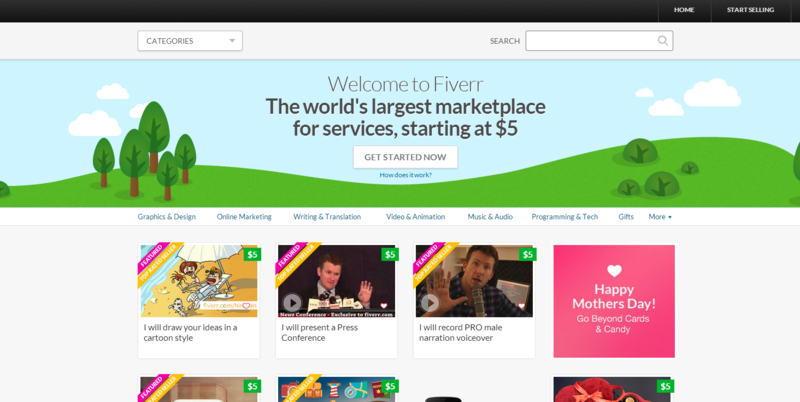 Fiverr is a global online outsourcing platform and is “The world’s largest marketplace for services, starting at $5”. 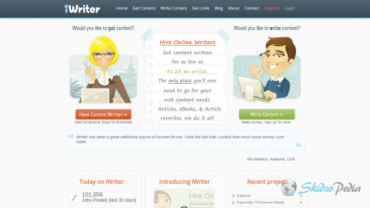 Here freelancers offer variety of different services and the customers buy them for 5 bucks. A service offered on Fiverr is called Gig. You should be a registered member to make any deal on Fiverr. Registration is free. 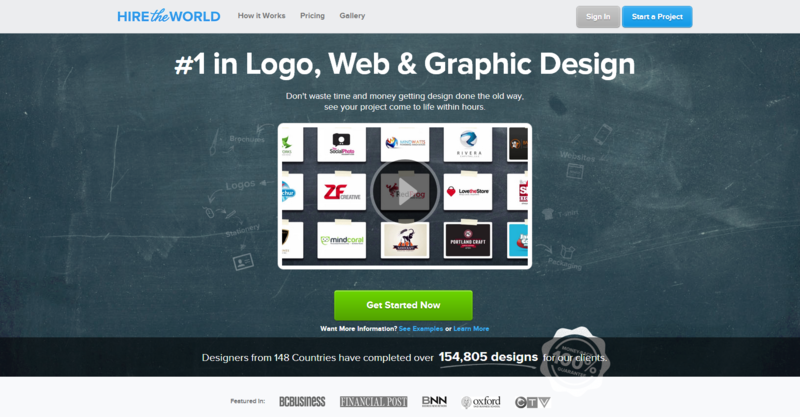 It is the no.1 outsourcing platform for graphic design including logo design, web design and other design contents. It is a platform where customers find the perfect design and their dream designer. They have ready made logo store which can be very much useful for the customers. 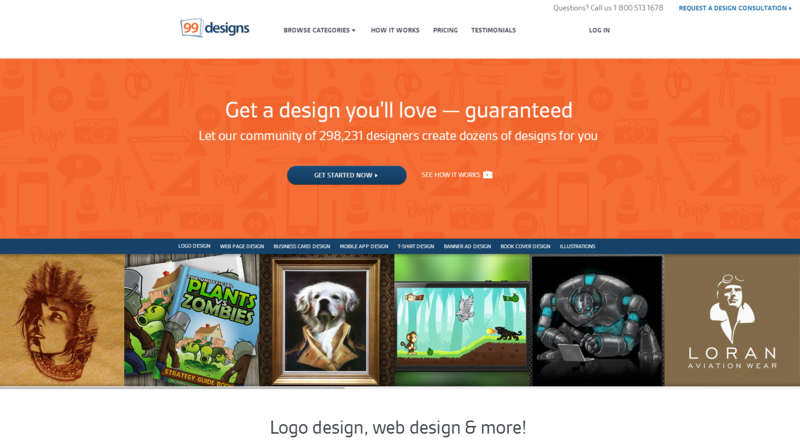 1-to-1 projects platform is great for both the customer and designer where they manage their ongoing design work. Here generally designers submit their competing designs in response to a customer’s design brief and the winner receives the cash payments. Through this platform, you can work at home and earn money. You have the freedom to choose from thousands of tasks and jobs. They claim to give the businesses and developers access to on demand workforce. It is a global service marketplace where you can hire, manage and pay remote freelancers or teams. The motive of Hire the World is to connect individuals or businesses who need to get a design done with the talented, creative designers. They provide a risk-free and flexible environment for both employers and freelancers where they can collaborate and work together.